As an agency that has been offering Google AdWords services since 2010, our certification with Google has always been an important way for us to demonstrate expertise in this area and our commitment to keeping up to date with the latest innovations and features for our clients. Earlier this week, Google announced a change to the way in which agency specialisations are demonstrated, and now offers a revised Google Partner badge designed to help clients better identify the right partner for their advertising needs. Part of this change was Google also introducing a new badge, Premier Google Partner, designed to recognize highly experienced agencies managing a substantial portfolio and delivering great results. 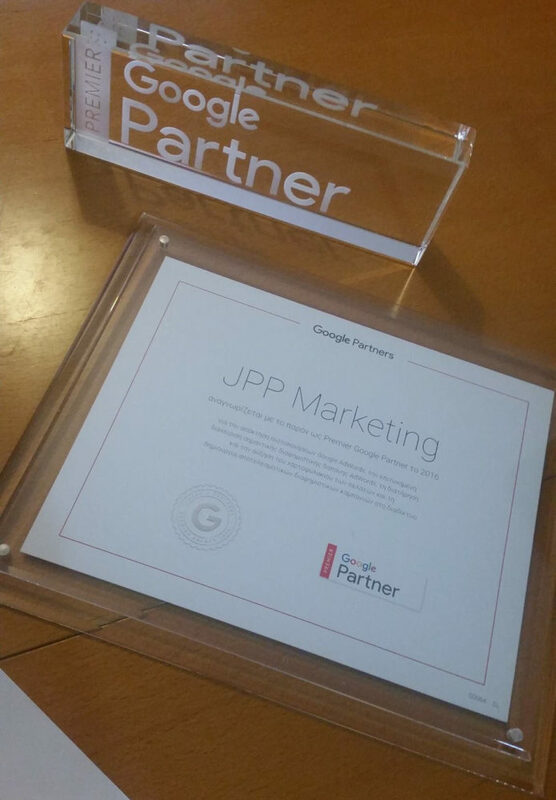 We are delighted to announce that JPP Marketing is one of the agencies that has been awarded this new Premier Google Partner status, which is identified by the red strip on our Partner badge.